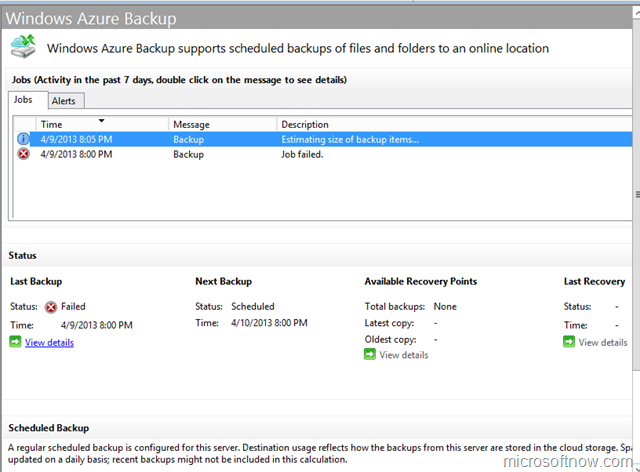 Windows Azure Backup helps you protect important server data off-site with automated backup and restore. 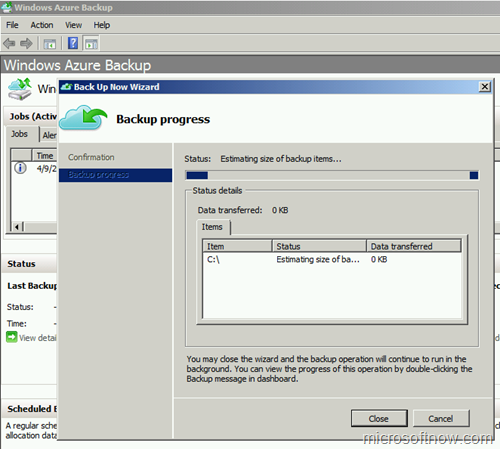 What can you back up with Windows Azure Backup? 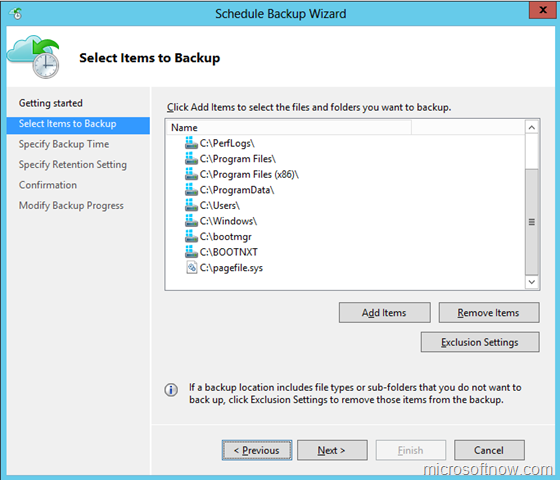 You can manage cloud backups from familiar backup tools in Windows Server 2012, Windows Server 2012 Essentials, or the Data Protection Manager component of Microsoft System Center 2012 Service Pack 1 (SP1). Authorized users can easily recover backups to any server. For making cloud-based backups of enterprise data including application data, Hyper-V VMs and even VMware, you could consider the StorSimple solution, which is an snapshot-based cloud-integrated storage solution. With incremental backups, only changes to files are transferred to the cloud. This helps ensure efficient use of storage, reduced bandwidth consumption, and point-in-time recovery of multiple versions of the data. Configurable data retention policies, data compression, and data transfer throttling offer you added flexibility and help boost efficiency. Backups are stored in Windows Azure and are “off-site”, reducing the need to secure and protect on-site backup media. 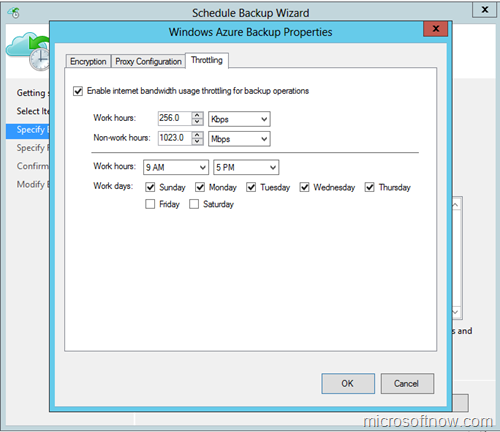 Windows Azure Backup is billed in units based on your average daily amount of compressed data stored over a monthly billing period, at a rate of $0.25 per gigabyte (GB) per month during preview. Once Backup is generally available, it will be billed at $0.50 per GB per month. 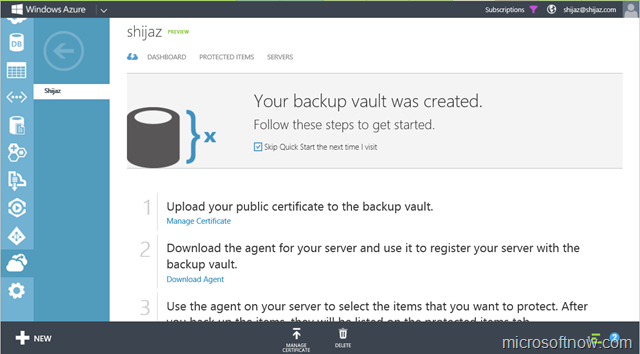 For more information on Windows Azure Backup, please visit the webpage. For more information on pricing, please visit the Pricing Details Webpage. 1. 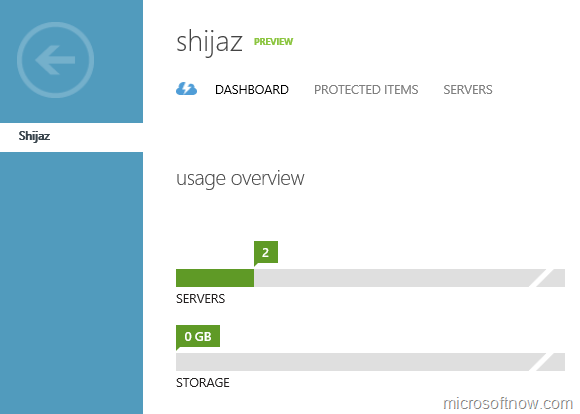 Open your Windows Azure Management Portal. 2. 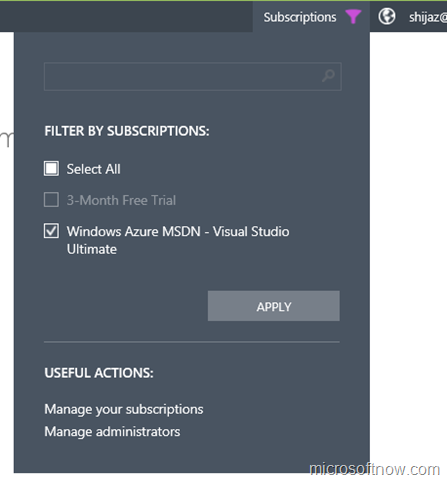 On the top bar, click Subscriptions and then choose Manage your subscriptions. 4. 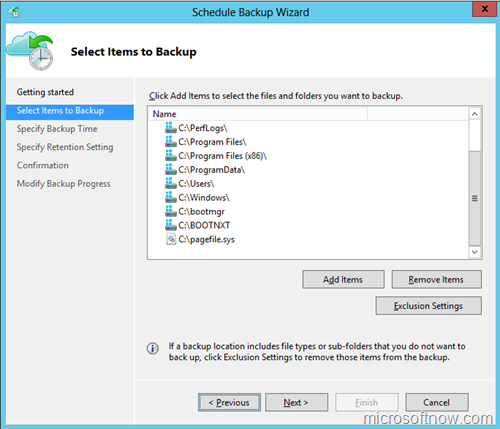 Activate the Backup feature by clicking try it now. 5. If you go back to your Management Portal, you will now find Recovery on the left pane. 6. 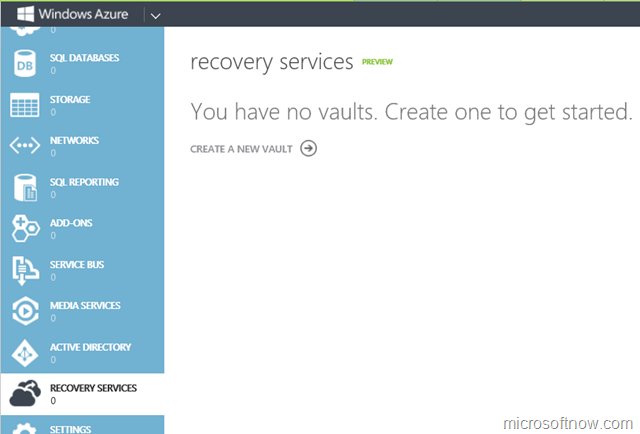 Create a new Backup Vault. 7. 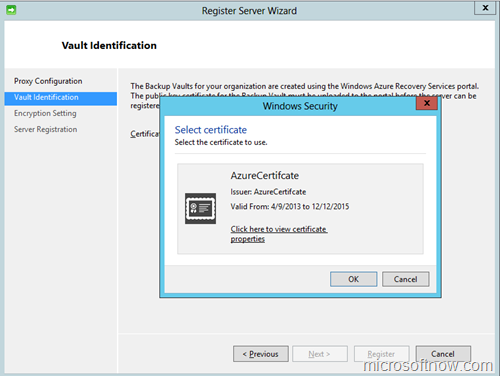 Once the vault is provisioned, start by clicking Manage Certificate. 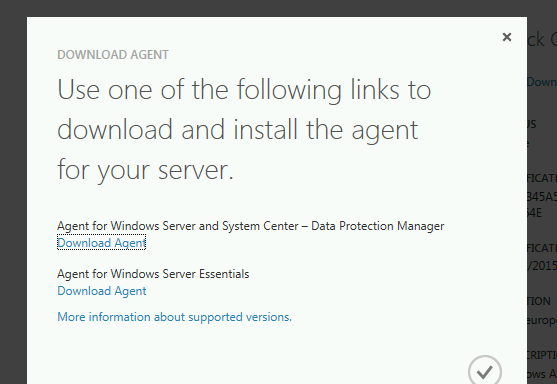 I will publish another post soon, which details how you can deploy the backup agents on the server and configure the backups. If you need to optimally use your backup tapes by storing multiple backups on the same tape, you need to turn on the Media Co-location feature in Microsoft System Center Data Protection Manager 2007. By default, DPM 2007 uses a single tape for each backup operation and does not use that tape again till it is expired, marked as free or erased. 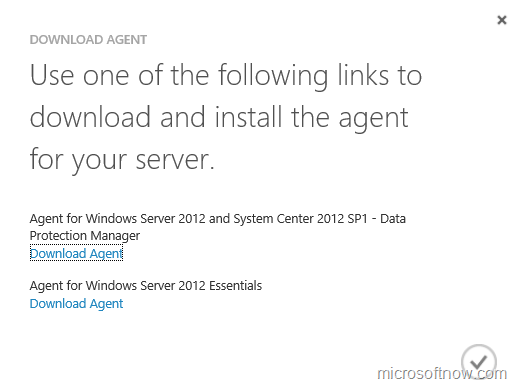 Please note that this command will not work unless you have the DPM 2007 Feature Pack installed. 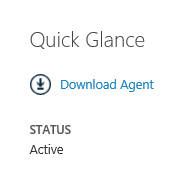 To verify that co-location was indeed enabled, check the Management > Libraries tab. An important point to note is that, even with co-location enabled, DPM will not store two different backups from the same protection group into a single tape. 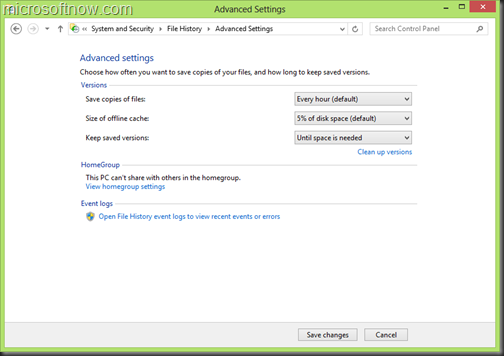 The co-location feature only allows co-locating data from multiple protection groups with the same retention ranges in a tape till it is full. 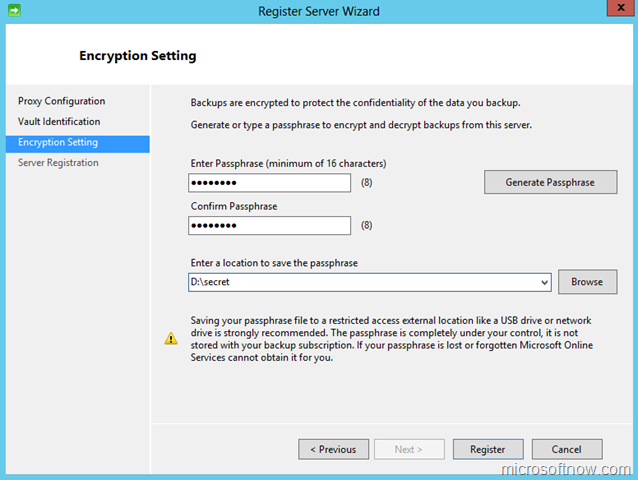 In this post, I explain how you can use System Center Data Protection Manager 2007 (hereafter DPM) to recover a single Exchange Server 2007 mailbox to a Recovery Storage Group (hereafter RSG) and ‘merge’ the restore with the actual mailbox. On our production environment, we have Exchange Server 2007 SP1 SCC running on a Windows Server 2008 failover cluster. 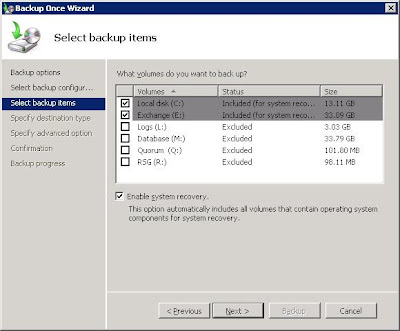 Before continuing, make sure you have created a Recovery Storage Group on your Exchange 2007 mailbox server for the mailbox database that you want to restore to. This can be done via GUI (Toolbox > Database Recovery Management) or via Powershell. 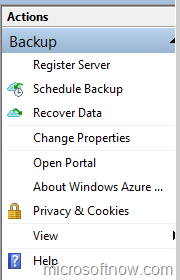 On the DPM server, click on the Recovery tab, and navigate through the hierarchy and locate the storage group that contains the mailbox that you want to recover. Double clicking on the mailbox database, shows a list of mailboxes. 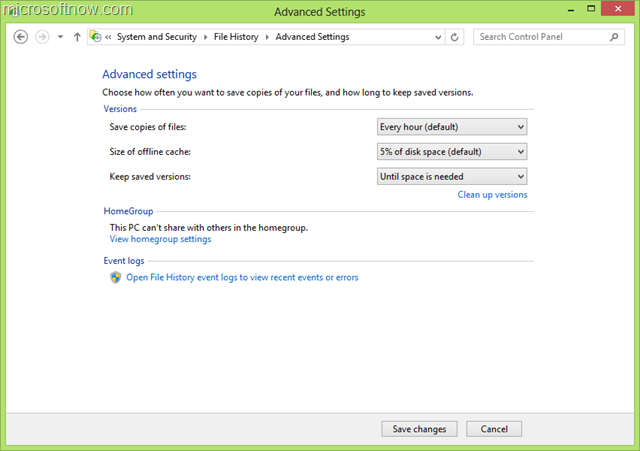 Right click on the mailbox you want to restore and click Recover. You can also select a date and time of the recovery point from which you would like to restore. 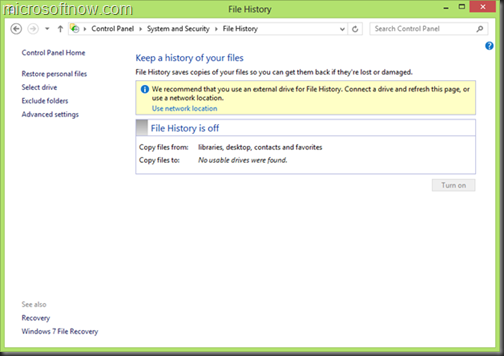 In the Recovery Wizard, review the recovery information click Next and select the recovery type. Click browse to select your mailbox server. 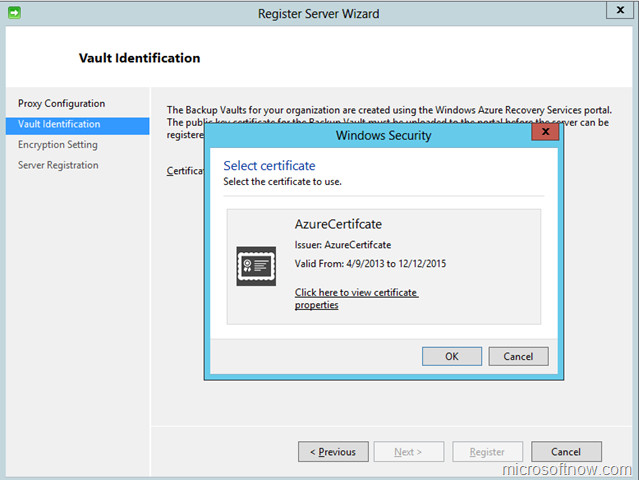 You will have to manually type the Storage Group Name (specify your Recovery Storage Group name here) and your Database Name (the mailbox database name inside your RSG). Click Next, review the options and begin the restoration process. Once the recovery process is complete, go back to the Exchange 2007 mailbox server. Open Exchange Management Console –> Toolbox –> Database Recovery Management. 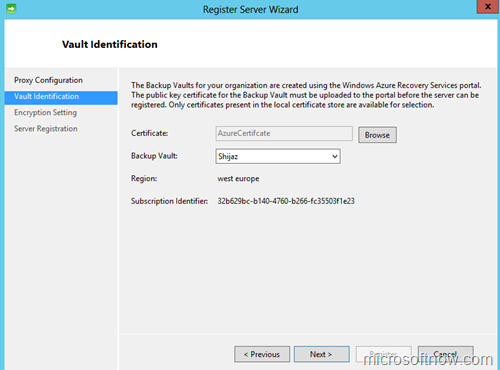 Mount the Mailbox database that you just restored in the Recovery Storage Group. This shouldn’t require more explanation. 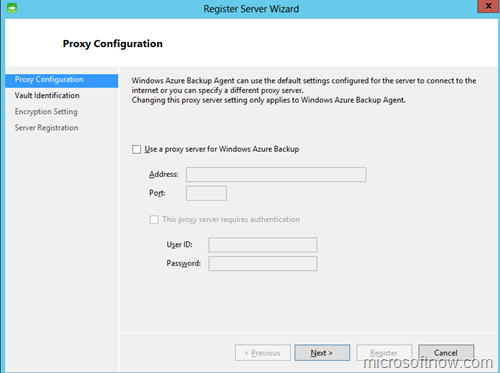 After mounting the database, come back to the above menu and select Merge or copy mailbox contents. Select the mailbox database that contains the mailbox you want to recover and click Gather Merge information. On the next screen, review the merge options and click Perform pre-merge tasks. Select your mailbox and click Perform Merge actions. Once the process completes, review the result. The restored mailbox on the RSG database is now merged with the production database. I’ve just managed to get Data Protection Manager 2007 to protect my production Exchange Server 2007 SP1 mailbox servers running in a Single Copy Cluster (SCC) configuration on Windows Server 2008. 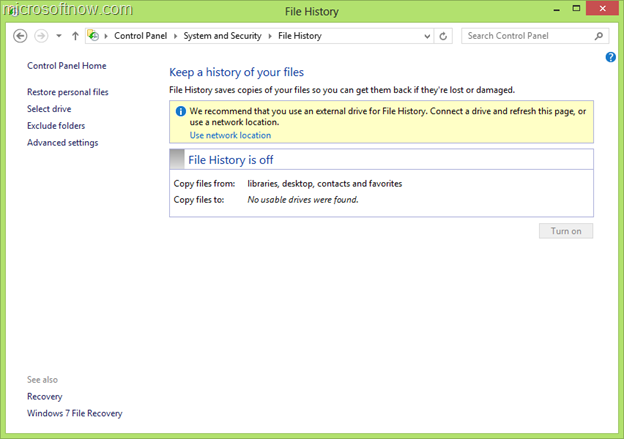 Since I will not be using a tape drive, I just chose a short-term recovery goal to back up to a storage device. You can choose to have a synchronization done every 15 minutes so that you will be able to restore your database to the latest 15 minute recovery point and then automatically apply the any logs remaining on your production servers. 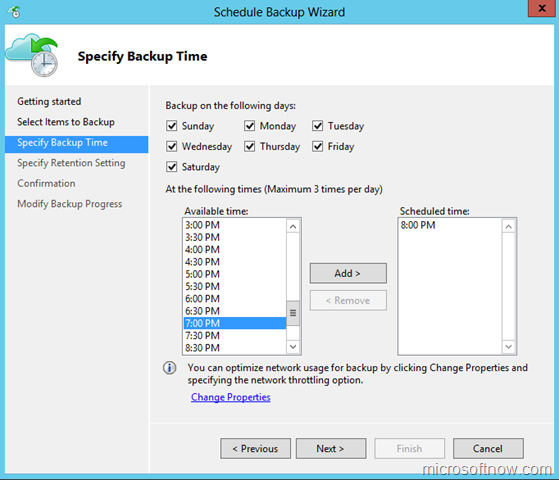 It’s also important to configure your Express Full backup at least once a day. This also takes care of truncating the committed transaction log files, which tend to grow over time and fill up disk space on your log drives. I’ve managed to pull up a two node Exchange Server 2007 SP1 Single Copy Cluster (SCC) running on Windows Server 2008 failover cluster. Moved in a few mailboxes (mostly belonging to my colleagues, who have so graciously consented to being guinea pigs.. um err.. volunteers for this project). 🙂 So far so good, there weren’t any major surprises. 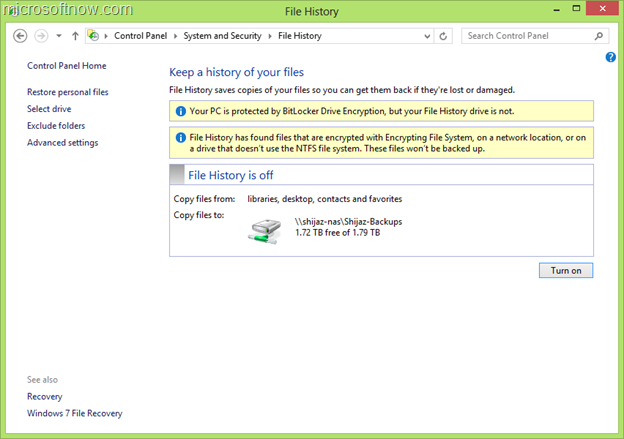 Until when I started thinking about Backup. Here’s the shocker for those of you who don’t know: Windows Server Backup (the all-new ‘NTBACKUP’ that ships with Windows Server 2008) does not support backing up Exchange Server 2007 mailbox stores! 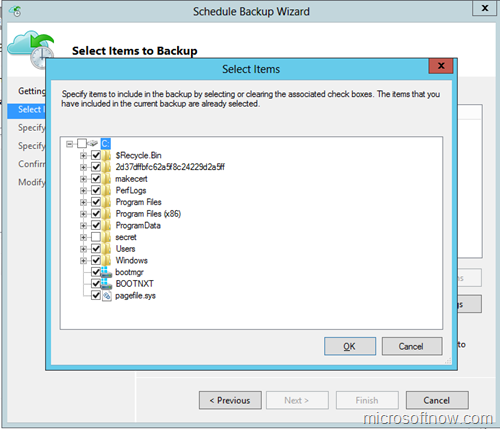 Other major backup vendors like Veritas/Symantec Netbackup do not support Windows Server 2008 yet. Well, what can you do whilst you wait for the vendors to come up with Windows Server 2008 support? 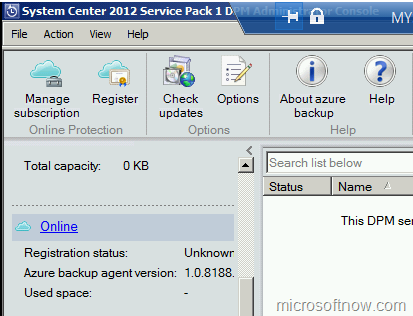 You can use System Center Data Protection Manager 2007! I am currently evaluating this possibility, and will post my experiences on this blog.